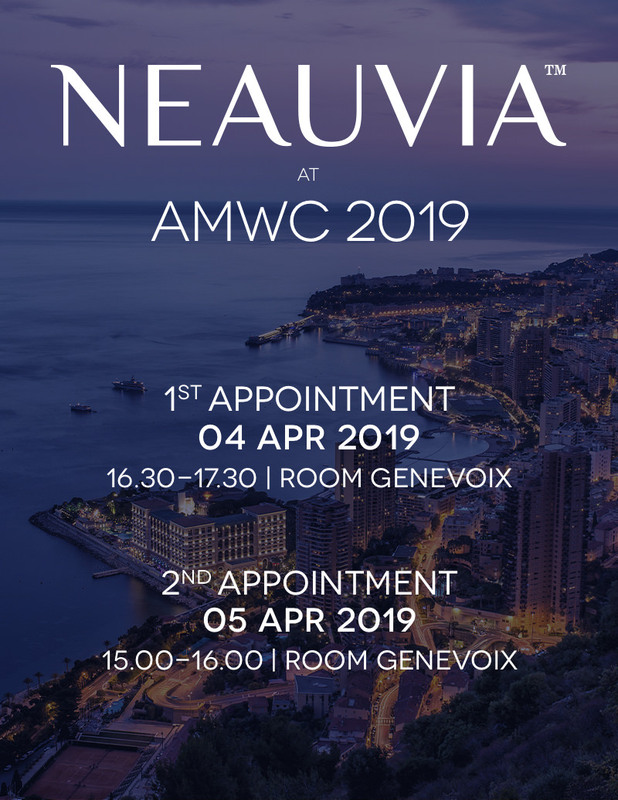 The Anti-Aging Medicine World Congress (AMWC) Eastern Europe is entering its fourth successful year as a leading event for Russia’s anti-aging professionals. It attracts great interest from international exhibitors, due to the extremely high calibre of specialists attending. Congress brings together experts in dermatology, regenerative and prophylactic medicine from Moscow and the regions. 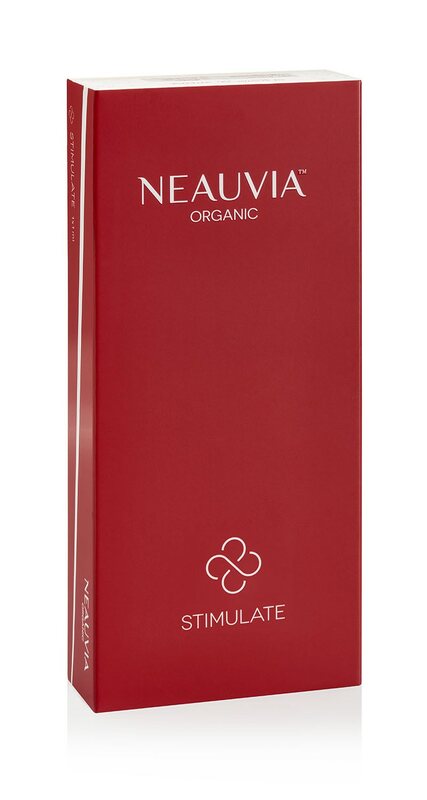 Neauvia Organic product line finally arrived in Russian Federation and willl be presented during the Congress with a booth and 1-hour Workshop.